Looking for some romantic updos for your big wedding day? 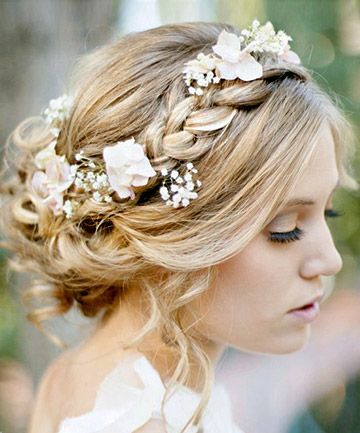 We have some of the most romantic and stunning hairstyles that you will love to see! Here you will find a plethora of boho wedding hairstyles for any tastes, starting with elegant braided updos and ending with some creative solutions. Women usually wear a new hairstyle to easily and quickly change their look, but for brides it is completely different.